Product Details- Capacity-500 ml, Suitable for Dogs and cat, Use- Keeping cages clean. 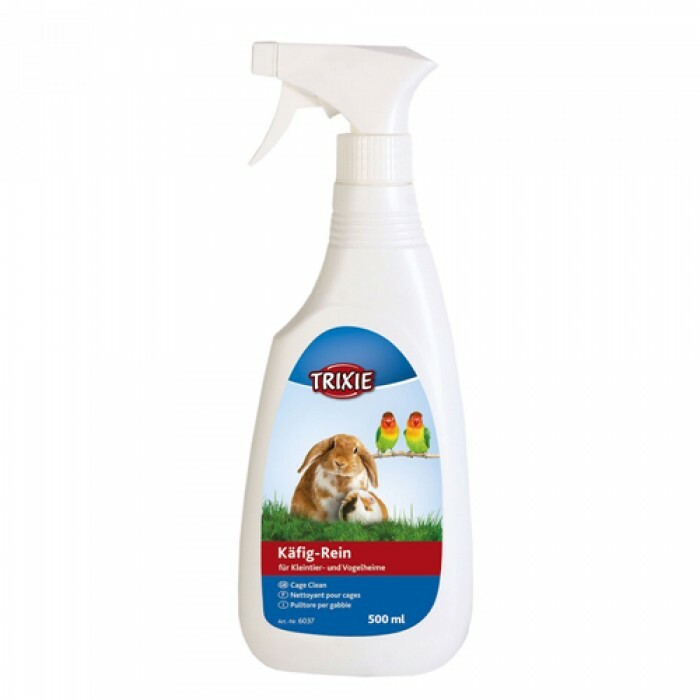 Product Information-Clean Cage is a non-toxic cage cleaner and deodoriser that contains a unique combination of environmentally safe cleansing agents plus refreshing odour control properties to safely clean your pets home and accessories. Small animals need special care to lead happy and healthy lives. Keeping cages clean is an important part of the commitment to proper care of your Cat.